Considering the penetration of smartphones, it isn’t entirely shocking that 44 percent of gamers use that device to play. According to the Entertainment Software Association report “2014 Sales, Demographic, and Usage Data: Essential Facts About the Computer and Video Gaming Industry,” mobile gaming is rapidly on the rise as 44 percent of all gamers are using their smartphones as their device of choice. This has been presenting considerable challenges as mobile devices are run exclusively on batteries. Unlike video game consoles, in which the primary component is plugged into a wall socket in order to provide power – even if the controllers are wireless – mobile gaming relies exclusively on devices that are run on smartphone batteries. When considering that Big Fish Games has predicted that the market for smartphone and tablet based gaming is expected to double by 2016, that’s a lot of drain in the built in power bank. This trend has made the portable phone charger an essential tool for the mobile gaming industry. 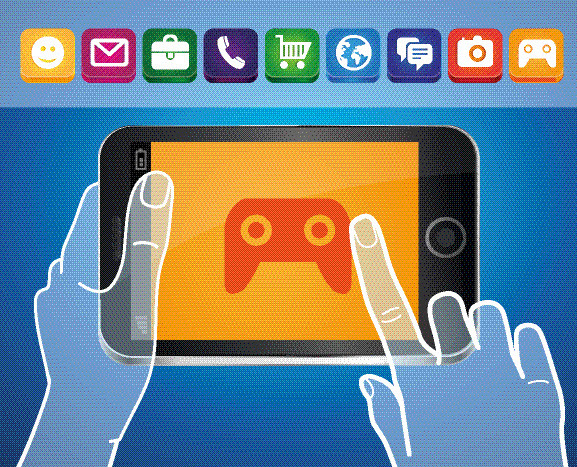 Beside smartphones, tablets are also becoming extremely important mobile gaming devices. This is picking up as penetration of those devices starts to pick up, though it remains nowhere near that of smartphones, for the moment. New data cited by Big Fish Games has suggested that these will be among the most important gaming devices in terms of popularity, as revenue from those games will have grown 400 percent by 2016. The larger screens and better hardware have made those gadgets specifically appealing to gamers. Even gamers who are loyal to PC and consoles are playing tablet and smartphone games. Among American households that have a dedicated PC or a gaming console, 53 percent play games on smartphones, too. While smartphone battery technology is improving, it is not doing so nearly fast enough to keep up with the power demands on those devices, particularly as mobile gaming continues to pick up. Those apps cause a notable drain and can lead the device to run out of juice before it is convenient for the user to recharge it. 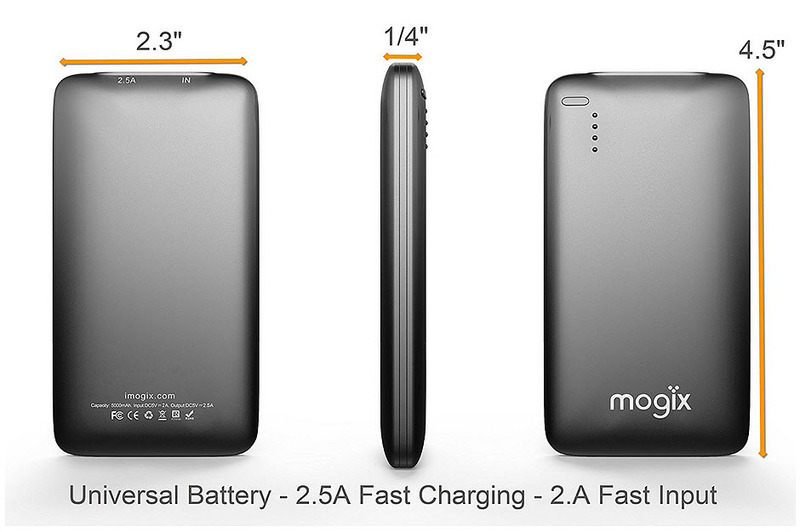 For this – among other reasons – high quality external battery charger power banks from companies such as Mogix have become a vital tool for gamers, regardless of their mobile device of choice.